Bowie's flashiest fashions, 1940s San Francisco, normal life in North Korea, Brooklyn's grimy disco era, powerful child labor photos. 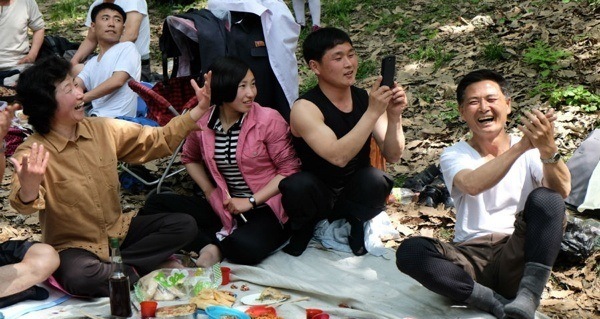 Fabian Muir / The AtlanticPyongyang locals enjoy a picnic on May 1, 2015. 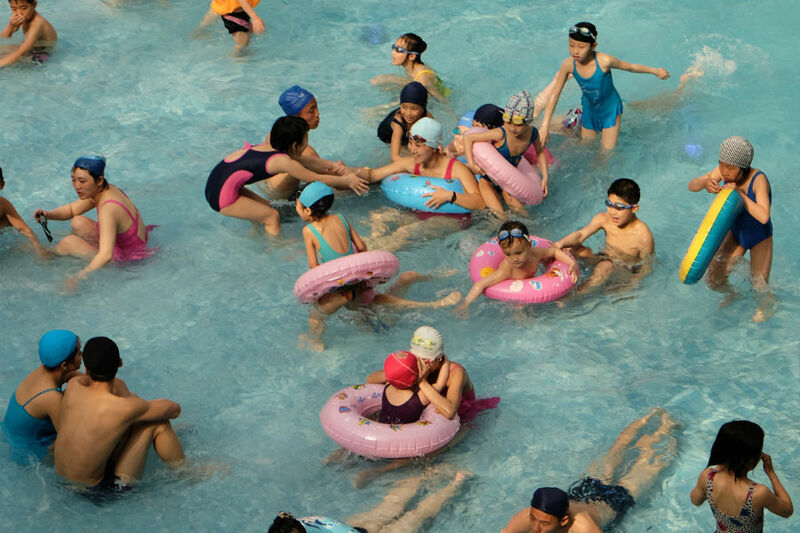 Fabian Muir / The AtlanticChildren play in a public swimming complex in Pyongyang on May 3, 2015. Australian photographer Fabian Muir has travelled to North Korea, arguably the world’s most reclusive and closed society, five times over the past two years, and captured everyday life in not only the nation’s capital, Pyongyang, but lesser-known, smaller towns as well. 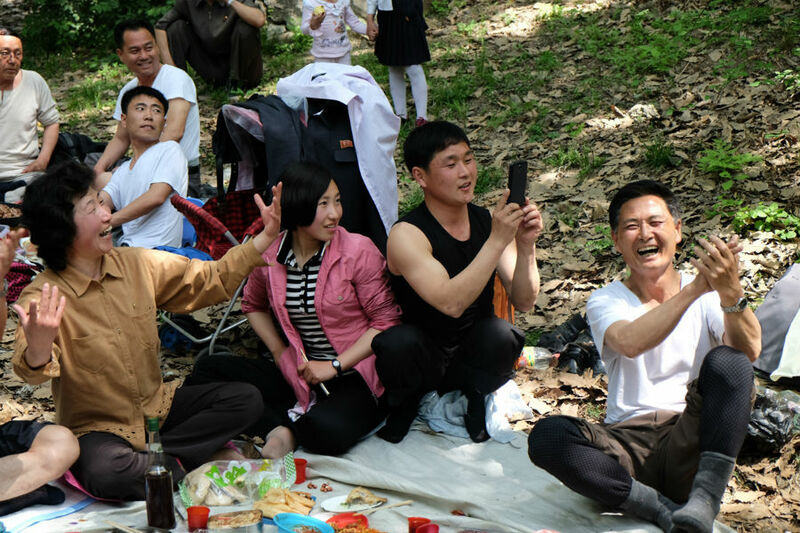 Prior to his first visit in 2014, Muir didn’t know what to expect from the nation and admits sharing in the preconceptions that most people in the West have about North Korea. But once he set foot in the country, he encountered genuinely warm, ordinary individuals who didn’t appear much different from those in the West. Although there were restrictions placed on Muir because he was both a foreigner and a photographer — he was accompanied by government minders whenever he stepped foot out of the hotel — his ultimate goal was to reveal an honest, intimate portrayal of what life in North Korea might really be like. And he did just that. View more images at The Atlantic. 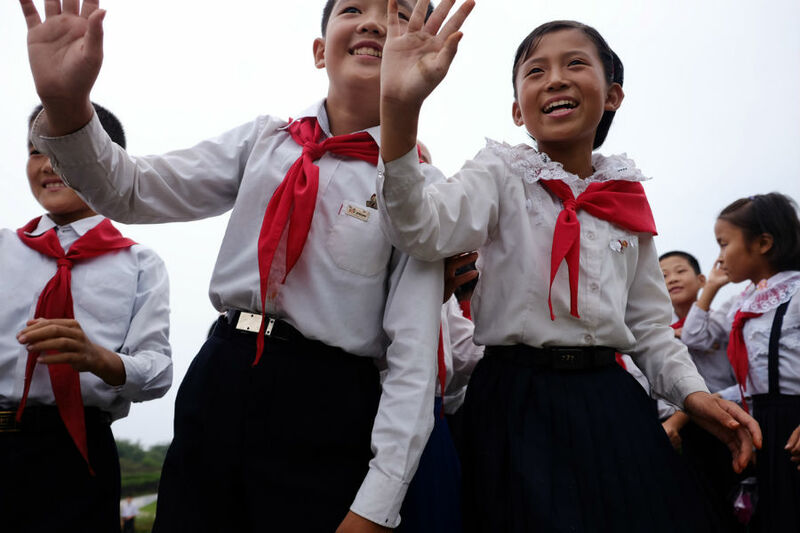 Fabian Muir / The AtlanticSchoolchildren wave during an outing in Hamhung, North Korea’s second largest city, on August 23, 2014. In the late 1970s, Meryl Meisler began photographing the disco scene in and around New York City. Her quest eventually led her to Bushwick, Brooklyn, where she soon became an art teacher. 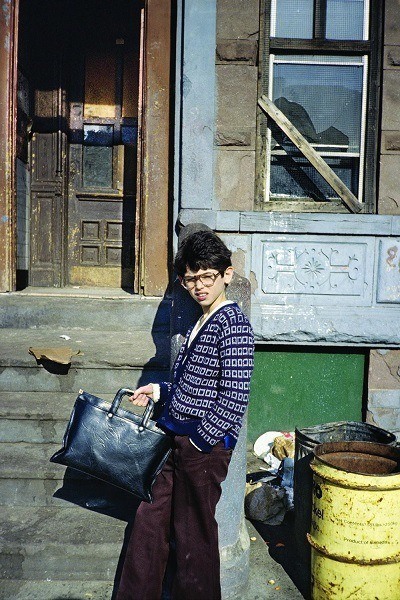 And every day on her way to work, she photographed the incredible, inimitable culture of the surrounding neighborhood. 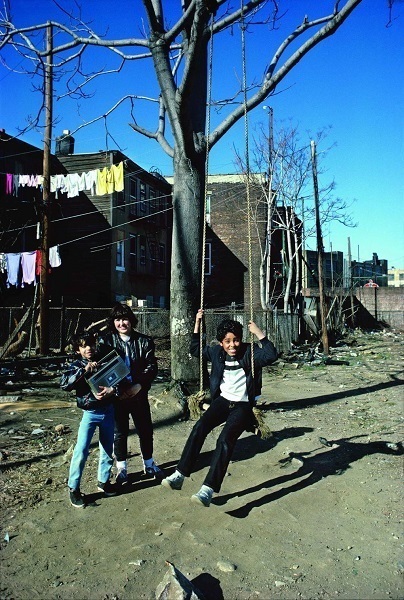 See more of Meisler’s photos of disco-era Brooklyn at Vice. While the world said goodbye to the Thin White Duke this year, thanks to music and photos, it can still hold on to his memory. The latter is of particular importance when it comes to remembering David Bowie’s sense of fashion, which saw no boundaries in terms of content and arguably served as an extension of Bowie’s art. Head over to Vintage Everyday to trace his story through fabric.